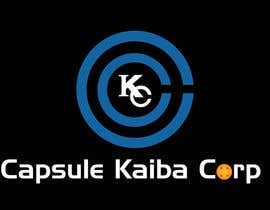 I need a new and original logo that combines two fictional company in Japanese anime; Capsule Corp(from Dragonball Z) and Kaiba Corporation (from Yugioh). 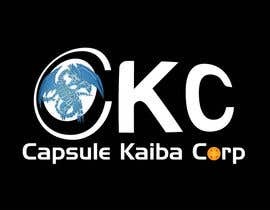 I've attached their logos ([login to view URL] and [login to view URL]). 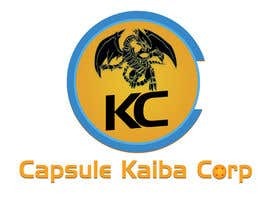 Here's what I want - create an original and new logo for an organization called Capsule Kaiba Corp.
You're free to be as creative as you can and reference the two logos I've attached. 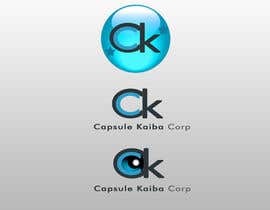 BUT please do not rip off these logos. I don't want to deal with copyright issues. Colors: NO purple, pink, or yellow. It needs to be cool. 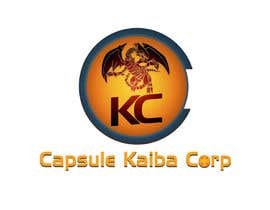 Bonus: If you can incorpoate something that looks like the 4-star dragon ball and the Blue Eyes White Dragon into the logo, that'd be awesome. But this isn't required.